Reduce plaque Reduce risk of blood clots Prevent blood clot in heart Prevent risk of blood clot Reduce risk lung blood clots Reduce carotid artery plaque Reduce risk of brain blood clots or injury Reduce risk of stroke Reduce risk of heart attack Blood clots Thrombosis deep blood clots veins of the legs— deep vein thrombosis (DVT). Incomplete blood clots can go undetected, pulmonary embolism resulting and death when leg clots break free and lodge in the lungs. 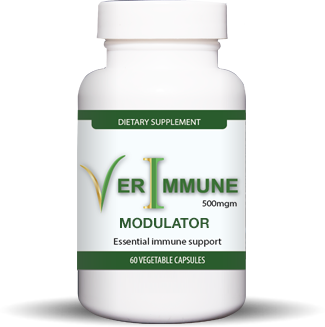 Immune compromised, circulatory disease and blood flow impairment. Our distinguishing product advantages are driven by a strong belief that treatment of these diseases must be individualized and that innovative and natural treatments should be the first choice before heavily-marketed and over-used prescription treatments. Through effective compounding and, in some cases, changing the delivery mechanism of our products, we have developed products that have produced growing patient testimonials about unprecedented responses from these unique formulations. We have opted to market these brands directly to the consumer in most cases. 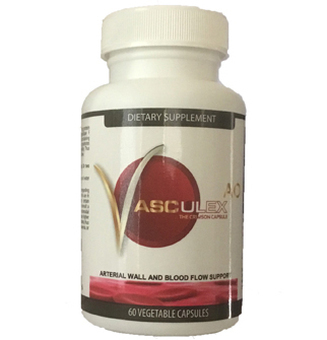 These amazing "nutraceuticals" are available to you on this website with a full money-back guarantee. This is your opportunity to take control of your health by choosing the most natural and patient-friendly treatments on the market. 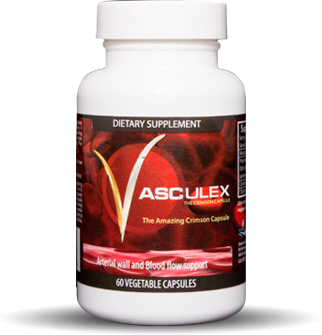 Go faster, stronger with Vasculex AO!